Because a cable channel, digital platforms, two HBO shows and an ever-expanding news site wasn’t enough, Vice is now getting into the meal-kit business. 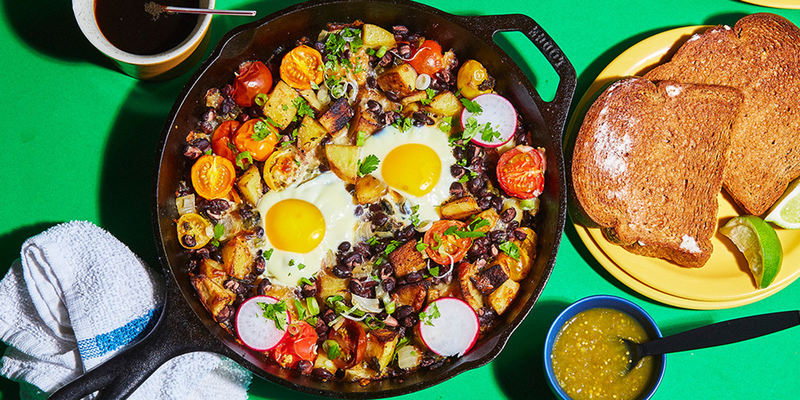 In partnership with prepared meal kit service Chef’d, and Vice food vertical Munchies, Vice’s resident chef Matty Matheson has come up with five meals, whose ingredients–and strict instructions—will all be shipped to your door. I decided to test out some of these recipes for myself, to see what bringing the Munchies experience into my home would be like. For anyone thinking of trying a meal subscription service, like HelloFresh or Blue Apron (which may announce an IPO in the coming months), this service works a little differently. These meal kits are “à la carte,” no subscription required. This way customers still get the convenience of pre-determined recipes and pre-shopped ingredients, but can also use the service like a discovery tool. 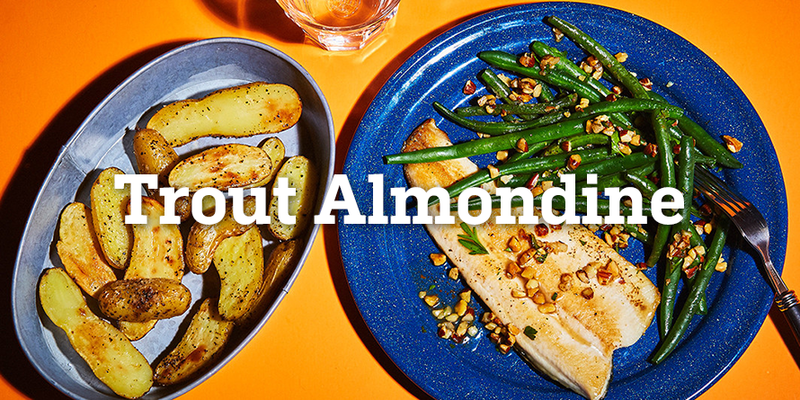 The meals, which have accompanying videos on Vice’s website, are not meant for amateur cooks. I pride myself on my knowledge of lingo like “mouthfeel” or “mise en place” or “cheftestants,” but most of the recipes I tried were even a step above my skill level. You’ll need a cast iron skillet for some recipes, a stand mixer for others, and ramekins–so many ramekins–things an established adult might own. My one clue would be to please read the entire recipe before getting started. Despite being aware of what pots, pans or extra ingredients from your pantry you’ll need, you should also keep an eye for the timing of these dishes. The prep time doesn’t include the entire length of time from start to finish; for example, the chocolate mousse says it’ll take 45 minutes, but one of the steps says to chill the mousse for three hours. The recipes aren’t out to get you, but you do need to be mindful of your time management skills. After watching Matheson’s video on the dish a few days prior, I felt like I had a good idea of how this recipe should go. 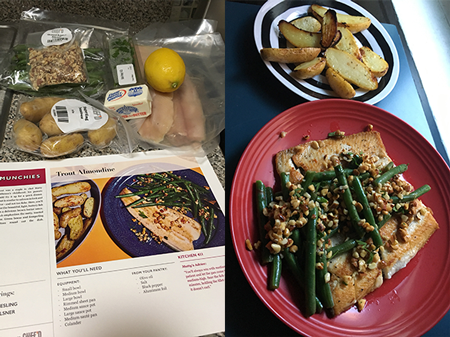 Roast the fingerling potatoes, blanch (shock with ice immediately after boiling) the green beans before tossing with butter/lemon/chopped almonds and patiently pan fry the trout filets. A note: the potatoes take the longest, so get those going first, instead of halfway through boiling the green beans like I did, because the green beans take literally one minute. Also, read the recipe. I used the juice of half a lemon in with the potatoes (I’ve done worse) but should have reserved the juice in a separate bowl. My bad. However, because I live in Brooklyn and I am not a Rockefeller, I don’t have a working ice dispenser or any sort of ventilation in my kitchen nook. This meant using cold water instead of ice water to blanch the green beans, and standing on a chair to turn off my smoke detector multiple times while frying the fish.